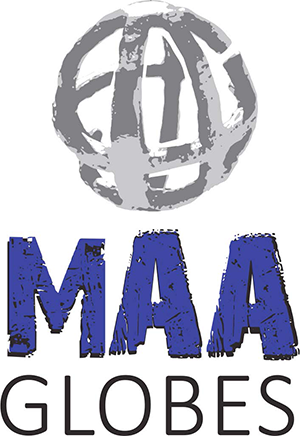 Now in its 31st year, the MAA GLOBES have become the elite Marketing Communications Awards Programme. With over 150 judges from across the World, representing every sector and every marketing discipline, GLOBE winners ultimately prove themselves to the very Best in the World. The most recent Awards were announced in May 2017 and the winning cases studies are available to read here on WARC. Audi wanted to show Japanese car buyers that its A3 model was small enough to fit into small parking spaces while maintaining the benefits of a premium German-made car. 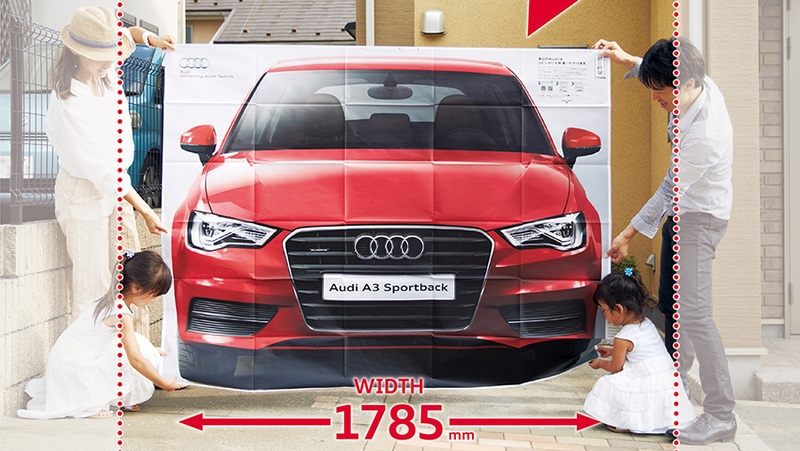 It created a life-size poster of the car as a newspaper insert, inviting people to unfold it and test whether or not it would fit in their garage or parking space. The campaign created buzz and engagement, generating over 400 media impressions.